You thought Instagram and Facebook were the ultimate way to follow the lives of the rich, famous, funny and fashionable? Well, you thought wrong. I know this trend has been going on for quite some time, but now that I spend about 30/40 minutes (yes, really) before going to bed catching up on Snapchat stories, I decided it was time to write a blogpost about this phenomenon. So here's a list of my favourite people on Snapchat - not limited in time, age or fashion. I love how Snapchat can give you a real view on life of a fashion blogger (or Viner-gone-famous Jerome Jarre for that matter). There have been bloggers I added on Snapchat, discovered they were quite irritating (let them be anonymous) and I unfollowed their blog and social media. So really, with Snapchat, either you make it or break it! 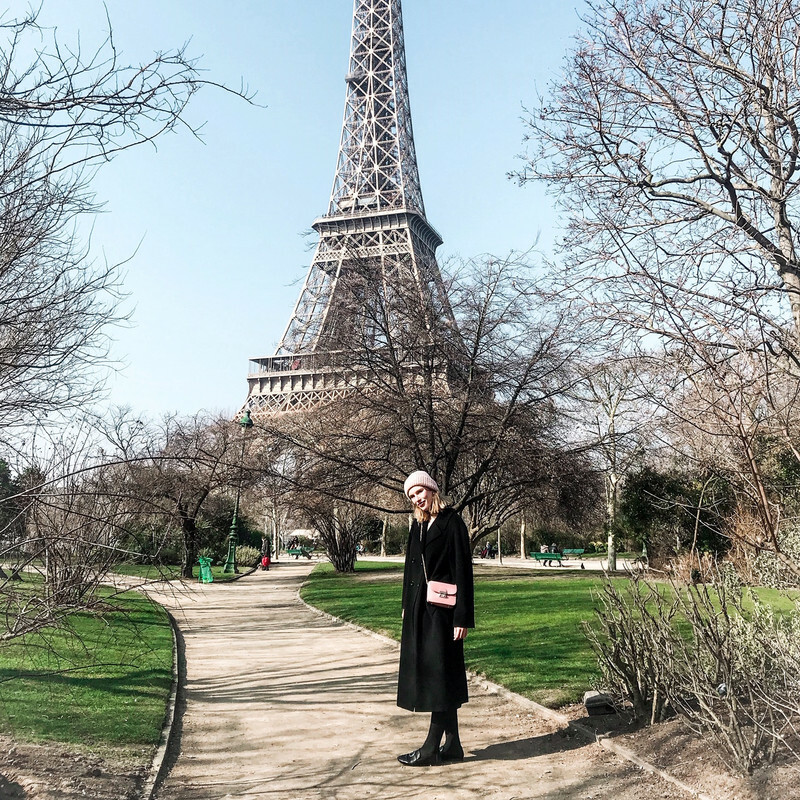 Multi-talent Kristina Bazan, face behind the fashion blog Kayture, is an absolute joy to follow on Snapchat. See how she travels more than a flight attendant, always in style, admire how she looks ridiculously beautiful in literally any photo/video and hear her perform. Not only do she and her best friend Fiona pass time singing along to pop songs in their taxi, she also has a really amazing singing voice. Multi-talented, I swear you! She only recently joined Team Snapchat, but I bet she's already gained a gazillion of followers on there. Turns out she's only human, and loves her dog a lot. Oh, and she showed her shoe collection on Snapchat, and goodness, it was like a proper shoe shop. Carrie Bradshaw would be jealous! Also you get a peek into her Milan office, and it's incredible how the world's most succesful fashion blogger has an entire team behind her (I recall at least 15 people being in the office), making The Blonde Salad as amazing as it is! Vine-star-gone-famous Jerome Jarre is one of my favourite account on Snapchat. Not only is he by far the funniest person on social media, but also it is amazing to see how he makes time for his fans, and supports good causes. I remember this Snap story in which he organizes a meet-up via Snapchat only, and many many people show up. He stays till everyone has their selfie and autograph, and even orders pizza for them all. Pretty impressive huh? 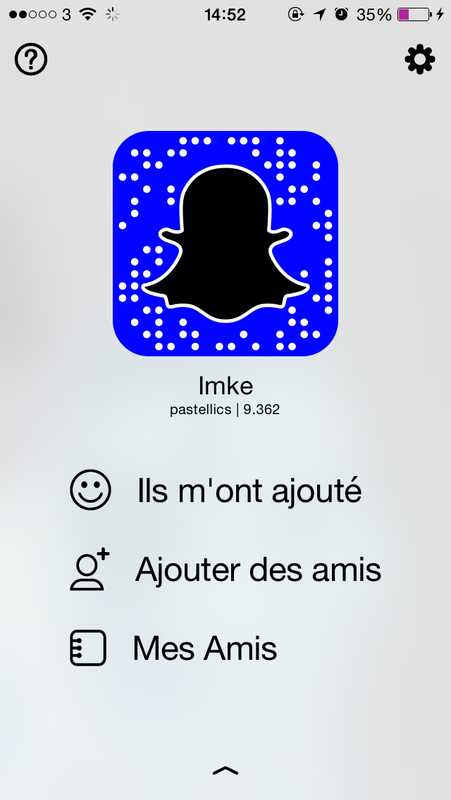 He has made Snapchat stories with Stromae (Vive la Belgique! ), Ben Stiller and even the CEO of Snapchat himself. Negin, a fashion blogger from the Netherlands, is my ultimate girlcrush. Even her #iwokeuplikethis and #nomakeup selfies are simply gorgeous. And it's so sweet to see how her boyfriend is so involved in the amazing life she's leading, travelling the world together with his famous girlfiend. After all, Dutchies stick together, and it's nice to have a peek into the life of this gorgeous blogger. Ha, that's me! Not exactly applicable to the definition 'Snapchat Star', but do go on Snapchat and add me if you like! My life isn't quite as exciting as the people listed above, but I can guarentee you some beautiful London sunsets, Soho food and in general, the life of a 21 year old fashion blogger slash marketing student. Do you like following celebs or bloggers on Snapchat? Or do you keep it strictly private? What's your favourite Snapchat account? Let me know! I didn't join snapchat yet, but maybe I'll have to. It definitely seems a thing. Haha Kristina is absolutely crazy I love her cause she's so real!! This is a wonderful post! Thanks for the sweet comment on my blog, always returning the support! I tried joining snapchat I just don't get the hype :( hahaha I feel like I'm already active enough on my accounts on twitter/instagram & facebook! Great post though, I'm definitely curious now! this one sounds great !! i like it. Very cool!!!!!! I <3 it!!! Ik volgde ook iedereen al, alleen Negin niet! En dankzij snapchat weten we nu dat je vandaag mango at haha, ik vind die randomness en ongedwongenheid zo fijn aan snapchat!